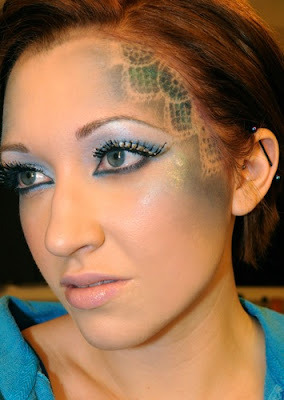 Stellar Four: Hunger Games Makeup for the Premiere! 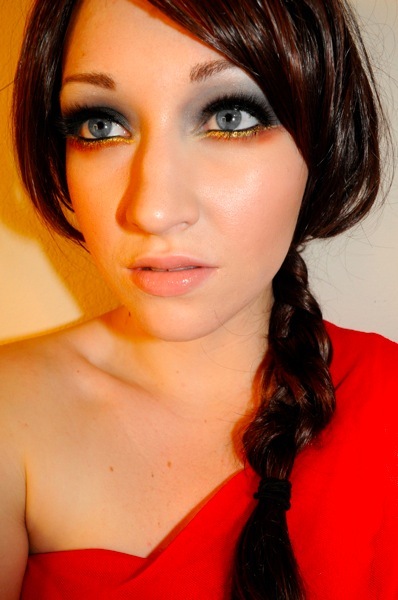 Hunger Games Makeup for the Premiere! 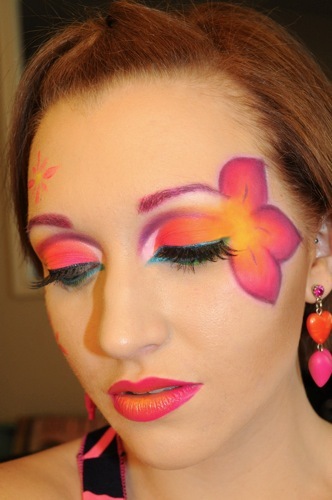 Planning on attending The Hunger Games premiere next Friday and want to look the part? Leesha from xSparkage and Klaire De LysArt on YouTube have you covered. 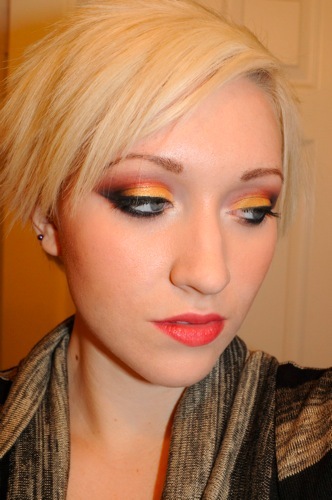 The two created gorgeous HG makeup styles and tutorials so you can look like Katniss, District tributes, Effie Trinket and more. 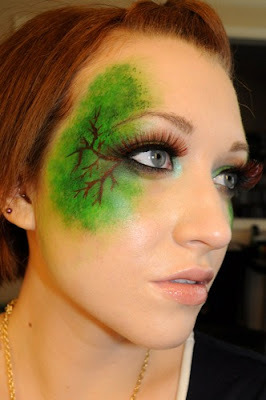 Here are my favorite cosplay designs (click on the caption beneath each for the tutorials) and find even more ideas on their sites.